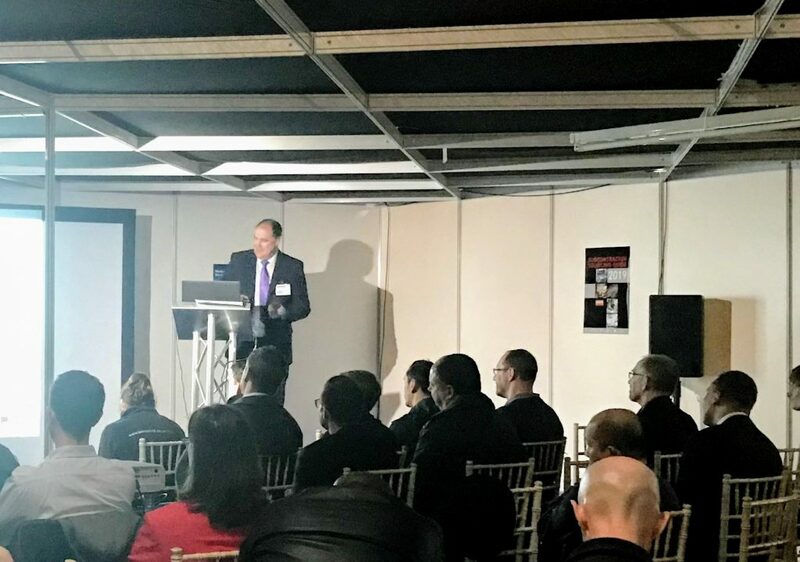 Over 140 people attended the three CE Marking Seminars given at the Southern Manufacturing Show earlier this month which looked at the CE Marking process in general as well as exploring recent or imminent changes to legislation and of course, Brexit!. Members of our Technical Team were on hand to help and advise both before and after the seminars. If you are interested in ongoing support for your CE Marking requirements, we offer membership of the CE Marking Association, details of which can be found here. We look forward to welcoming you at similar events in the future, please keep an eye on our website for details of future seminars.